What do you do when you have a leader in children’s literature on the show? You ask her for book picks of course! This week we talked to Dr. Debbie Reese, the founder of American Indians in Children's Literature and a member of the Nambe Pueblo tribe. Debbie Reese has a PhD in education, is the founder of American Indians in Children's Literature and a member of the Nambe Pueblo tribe. We asked her to recommend one book for each age group of elementary, middle and senior high students. For the youngest readers, and those who aren't quite reading yet, Reese recommends the picture book We Are Grateful: Otsaliheliga by Cherokee author Traci Sorell. 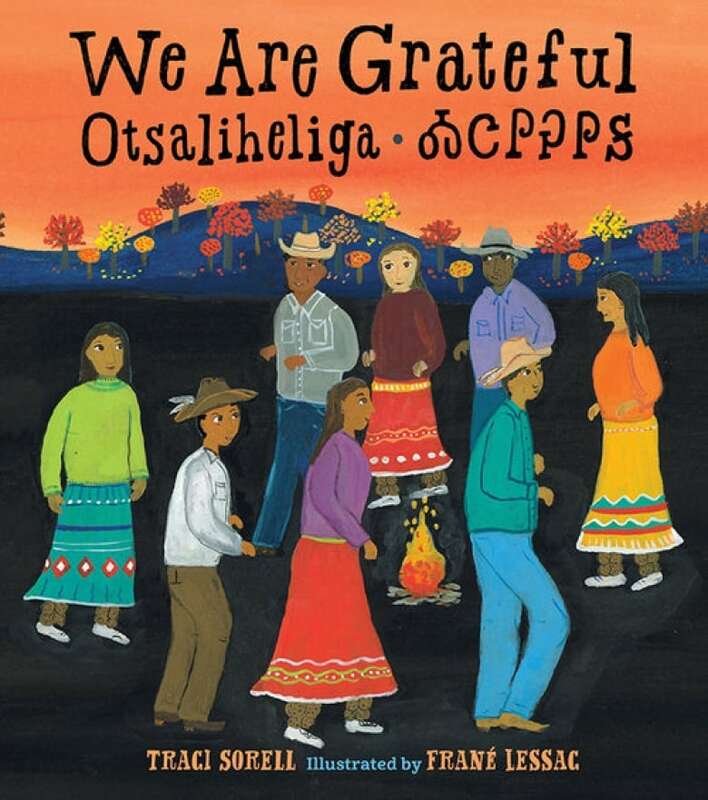 Otsaliheliga is a word that is used to express gratitude among Cherokee people and the book, Reese explained, "is about Cherokee observations of being thankful year round." "That's an exciting book to keep an eye out for." 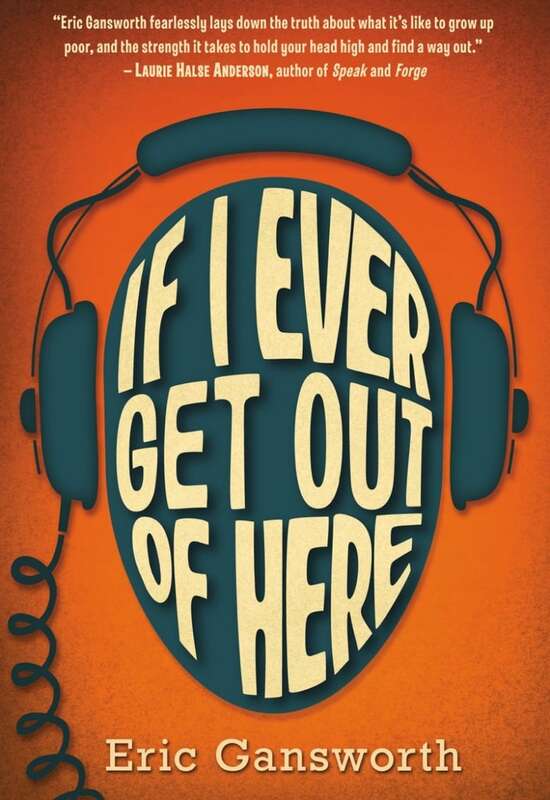 For readers aged 12 and up, Reese chose If I Ever Get Out of Here by Eric Gansworth of the Onondaga Nation. "If I Ever Get Out of Here should be on every bookshelf right now, or in every kid's hands," Reese said. She reviewed Gansworth's book on her website, and wrote: "A rare but honest look at culture and how people with vastly different upbringings and identities can clash. And dance. And laugh. Gansworth informs readers about cultural difference, but he doesn't beat anyone up as he does it." 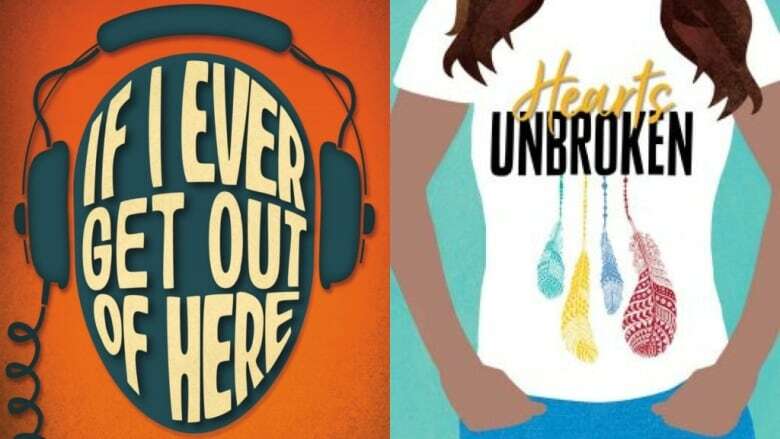 For young adults, Reese chose Hearts Unbroken by Muscogee author Cynthia Leitich Smith. 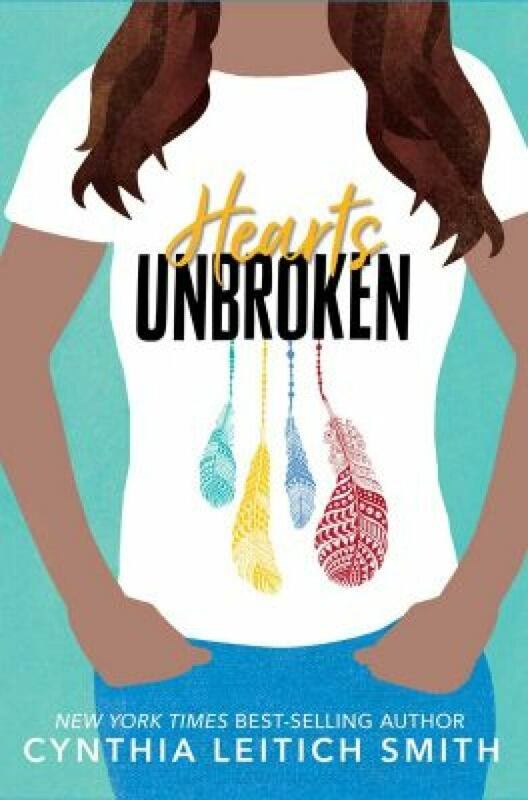 The main character in Hearts Unbroken, Lou, is a senior in a suburban high school and a citizen of the Muscogee Creek Nation. Lou's school is putting on a production of The Wizard of Oz, and the school's music director's inclusive approach to casting is met with backlash from people in the town. The choice of The Wizard of Oz, Reese said, is no coincidence. "People who study literature and who are Native tend to know that L. Frank Baum ... wrote columns for a newspaper in which he called for the extermination of Native people. He is, of course, the man who wrote The Wizard of Oz."